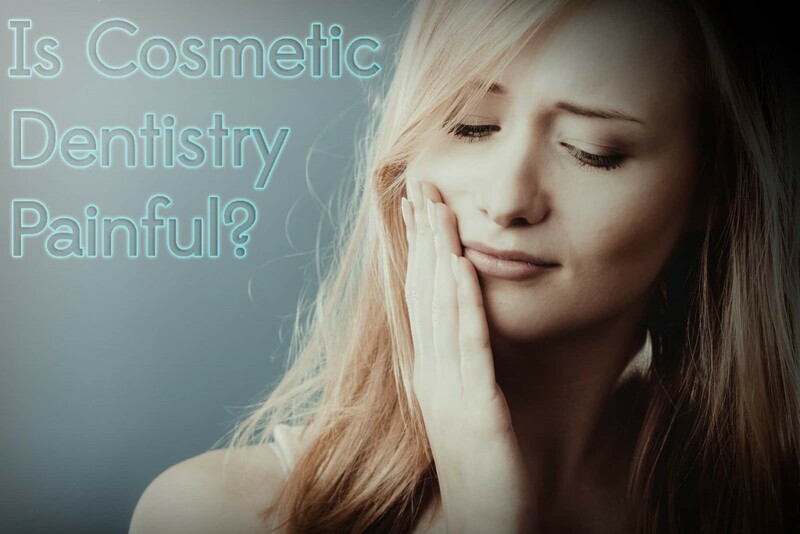 From restoring decayed teeth to replacing missing ones, dentistry can do so much to improve a person’s health and appearance. 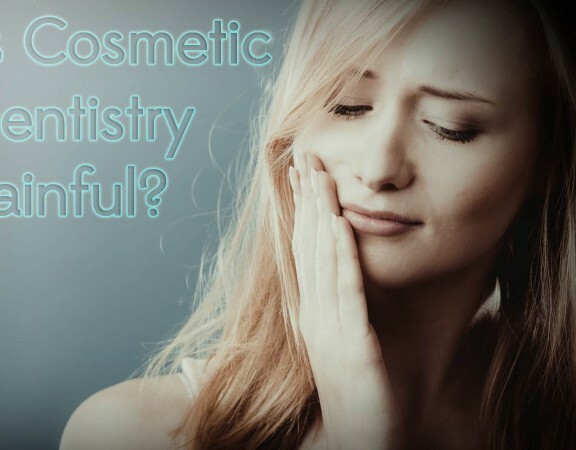 These days, there is a start-of-the-art solution to almost any dental problem you can think of. But, as it involves the time, effort, and resources of skilled professionals, it doesn’t come cheap. 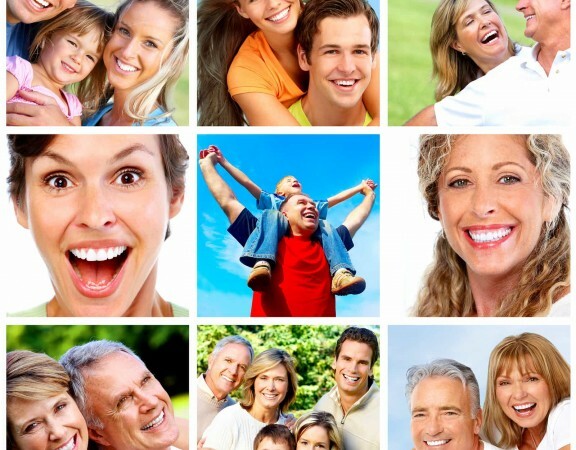 A dental benefit plan is an insurance plan paid by your employer. The coverage depends on how much your employer pays into the plan and, most of the time, only customary and reasonable charges are included. This means that not all your dental needs will be paid for even if the procedure is recommended by your dentist. The standards are set by the company and anything that is not covered by the plan would be your responsibility. To maximize the use of your dental plan, ask what procedures are covered and how much your plan will pay for them. Contrary to what you may think, a dental benefit plan and a dental insurance plan are not one and the same. Insurance, by definition, is a means of protection from a future loss. Unlike a benefit plan that pays for selected procedures only, an insurance plan covers almost anything. However, it won’t protect you from unforeseen expenses. In other words, it is just like a discount coupon that pays a certain amount per year. It can be your big ticket item provided the treatment you need meets the criteria set forth by the insurance company. 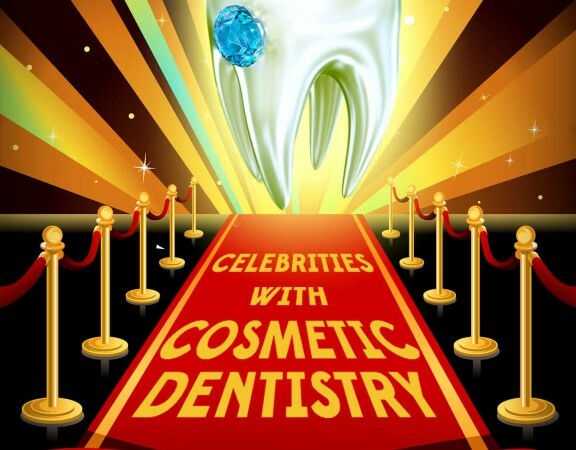 If you have no money for a plan, how would you pay for your smile makeover? 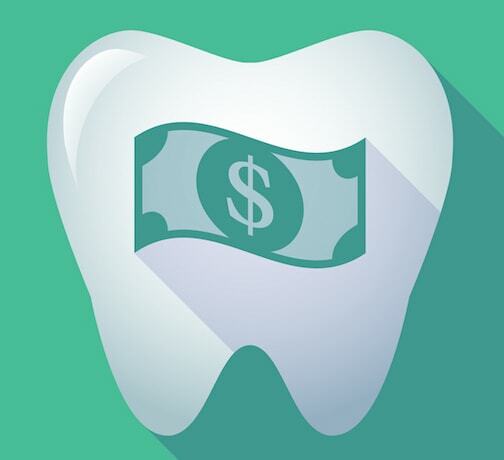 You could pay cash directly to your dentist. Start by having a checkup done so you can anticipate what sort of dental work you might need in the future so you can start saving specifically for it. Paying cash has its advantages like your dentist giving you a discount if you are able to pay upfront. However, it can also mean a delay getting the treatment you need because you have to save for it first. If you need dental treatment now, but don’t have enough savings yet, financing through a credit card is your next best option. If you are considering this, make sure you understand the terms and how much the monthly payments will be. Most dentists accept payment thru credit cards. The downside is the high interest rate. Credit financing may also be done through healthcare credit cards. In recent years, there have been an increasing number of credit cards made specifically for medical and dental expenses. Most of these healthcare credit cards allow the user to charge as many dental treatments as he or she wants until the credit limit is reached. Just like all credit cards, there is a certain interest rate that you have to pay. Furthermore, there are also penalties for late monthly payments so it is extremely important to be comfortable with the monthly payment required. Take note that the options above are mostly for minor dental needs only. 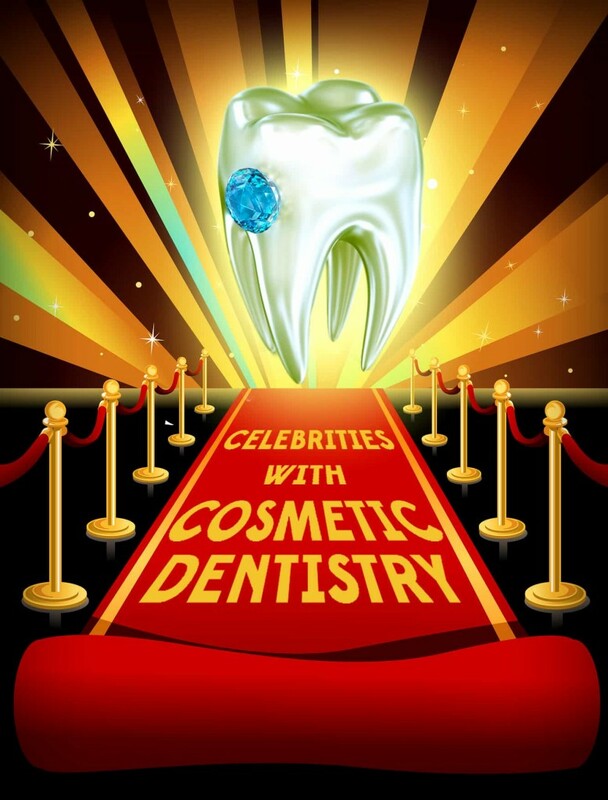 If it is a large dental expense that you have to finance, a loan would be your best option. Unlike a credit card where you can charge as many procedures as possible without going over the credit limit, a loan sets a fixed schedule and interest rate for one large moment of borrowing. One procedure where a loan could be particularly useful is when you want to have your missing teeth replaced with dental implants. Another type of loan that you can use is an equity loan which is secured with collateral such as your house. The main advantage of an equity loan over credit cards and installment loans is that it tends to have lower interest rates. However, if you fail to repay the loan, the collateral can be taken away by the lender. Paying for dental work is a problem for some but, fortunately, there are lot of payment options to choose from. It is important to take your time and ask all the questions you have regarding each payment option. Enter into an agreement only when you have a clear understanding of it. Rushing into an agreement without fully understanding the terms and consequences can be disastrous.